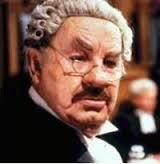 Rumpole is a man who speaks his mind; in the books and screenplays by John Mortimer he makes a living by speaking his mind, but this is also the reason why he only makes a meagre living in the law, and is never promoted to Head of Chambers or made a QC. His battles in court are legendary but pale in comparison with the way he spars at home with Hilda (“She Who Must Be Obeyed”). 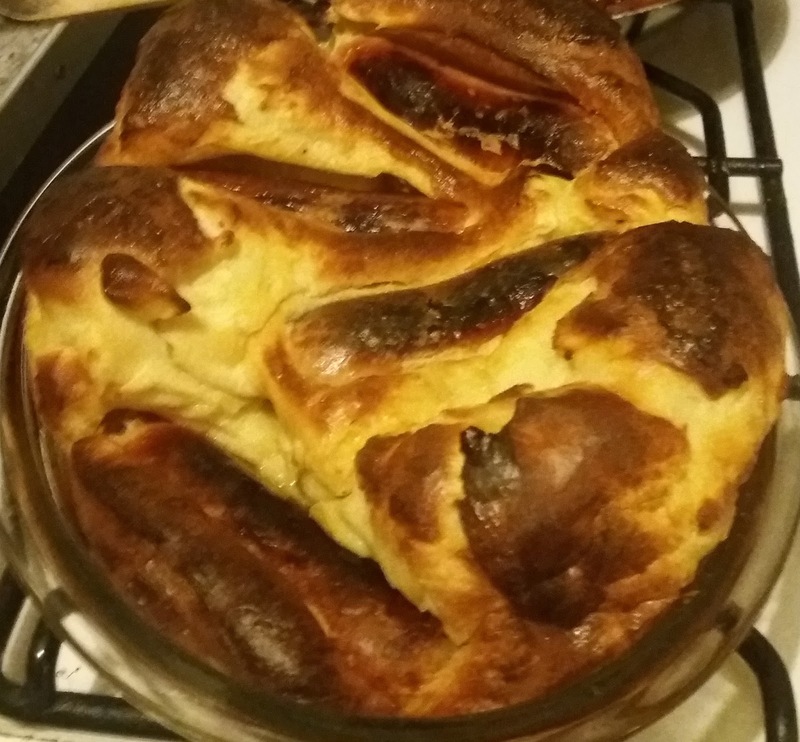 Rumpole is known for his plain tastes – in ‘Rumpole a la Carte’ he demands ‘steak and kidney pud’ in a posh restaurant – so I think that good old Toad in the Hole might appeal to him. This is a veggie version, but it’s hard to tell. Grill or fry sausages until brown but not cooked through. Sift flour into a bowl and add eggs and milk. 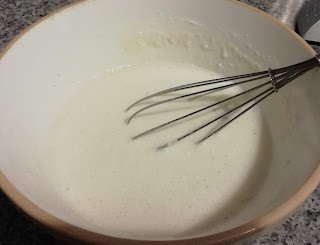 Whisk to a smooth batter and season well. Place dish in oven with olive oil and heat until hot. Place sausages in dish and pour in the batter.